Europe’s biggest alliance of environmental groups has called for a thorough fitness check of the EU’s flagship Common Agricultural Policy, questioning its structure, implementation and impact, and proposing a far-reaching overhaul to ensure it is up to the challenges of the 21st century. 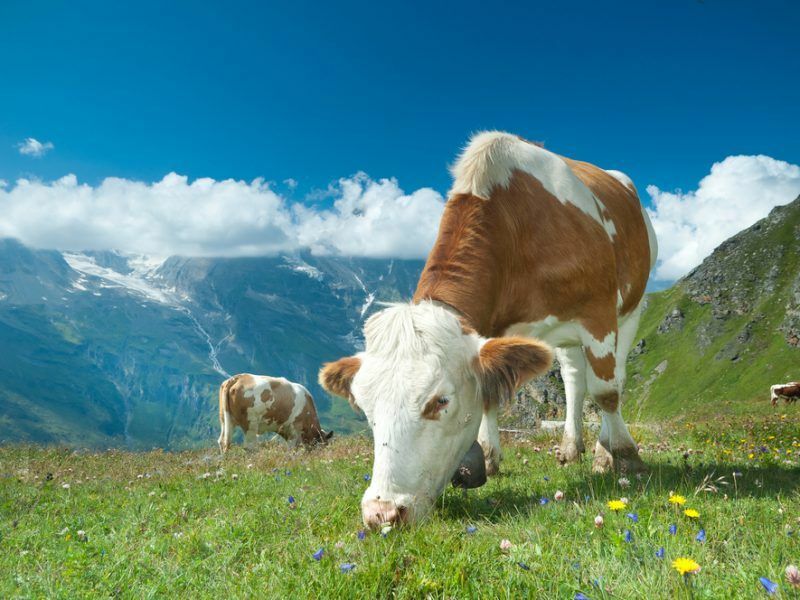 The Common Agricultural Policy (CAP) is the EU’s biggest budget item, accounting for around 40% of the bloc’s total spending, or €59 billion per year. The policy is built around two pillars: providing direct payments to farmers and funding environmentally friendly rural development. Lawmakers approved a major revamp of the CAP in 2013, including strengthened ‘greening’ measures tying payments to environmental accountability. Discussions on the future of the CAP post-2020 are now under way but early indications from politicians involved in the process suggest we are unlikely to see a big departure from the status quo. 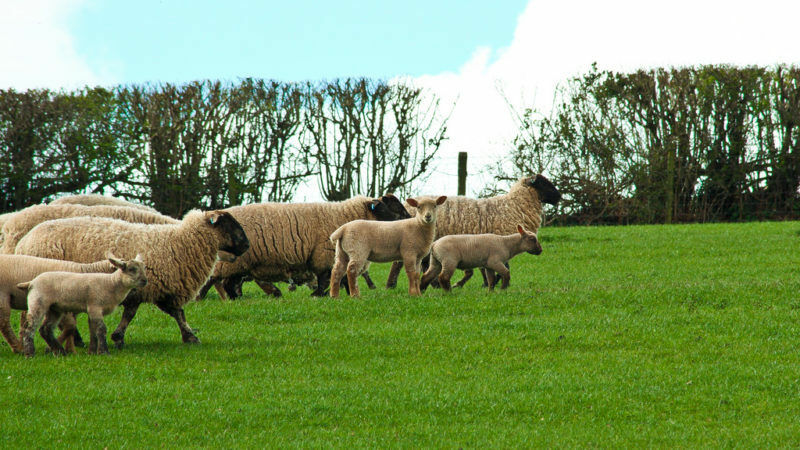 The current policy is regularly criticised for failing to protect farmers’ incomes and encouraging unsustainable, environmentally harmful practices. Environmentalists say the ‘greening’ measures introduced in 2013 are failing to halt biodiversity loss, soil depletion and water pollution, while farmers are struggling to make a living and there is little connection between farm subsidies and EU food or health policy. In a position paper published on Wednesday (6 September), the European Environmental Bureau (EEB), a network of 141 environmental organisations in more than 30 countries, argued that the next CAP should make a clean break from the past and form “a new contract between farmers and society”. To achieve this, the EEB said, the Commission must thoroughly review the CAP and clarify its objectives. It should then ensure the post-2020 policy is founded on the principles of ecosystem protection, sustainable rural development and healthy consumption, which together will allow EU farming to face the challenges of the 21st century. “The reason there are so many crises in EU agriculture is mainly because the investments that have been made have not been what is best for the environment or the economy,” Faustine Bas-Defossez, policy manager for agriculture and bioenergy at EEB, told EURACTIV.com. Under the CAP’s current two-pillar structure, around 70% of funds allocated to member states are disbursed to farmers as direct payments (Pillar 1), calculated based on the amount of land they manage or own. Farmers receive the remaining 30% of their allocations for the ‘greening’ measures they undertake (Pillar 2), which include crop diversification, the maintenance of permanent grassland and so-called ecological focus areas: hedges, buffer strips, forested areas and other natural habitats. Yet the two pillars do not always work in harmony: “Harmful payments in Pillar 1 often cancel out the limited environmental benefits brought by Pillar 2,” the EEB stated. And there is some doubt as to whether the Pillar 2 payments really work either. According to the EEB, most of the zones for which farmers receive ‘greening’ payments are in fact full of crops. “In some countries, farmers even receive a green payment for maize monocultures”. 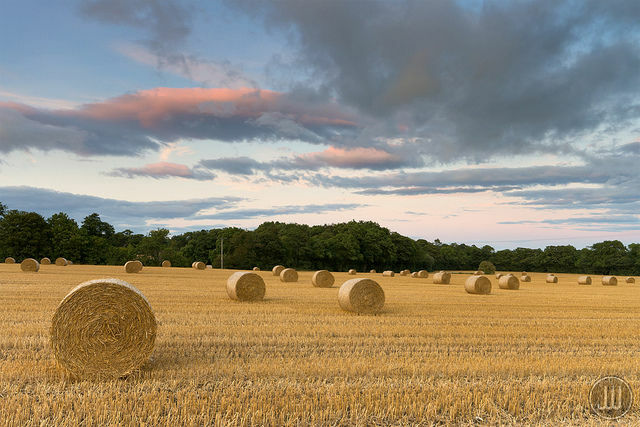 Furthermore, farmers can expect to receive their payment in full, regardless of whether they make real environmentally motivated decisions or just tick the boxes required by the CAP. “In a way, the current CAP pays for compliance with legislation. This is not justifiable as it does not add value. In no other sector do we pay people to abide by the law,” Bas-Defossez said. What is more, green payments are in no way linked to compliance with the EU’s water or pesticides directives, meaning farmers can still pocket their environmental subsidies in full even if their actions exacerbate the pollution of watercourses or the loss of biodiversity. The CAP was originally designed to feed Europe after WWII and there is little doubt that this worked. But critics say its objectives are now outdated, while its focus on productivity and exports does not take into account domestic consumption choices or health concerns and has left farmers vulnerable to economic shocks. For the EEB, the starting point for the discussion on the next CAP should be a frank debate over its objectives. “Is it a social policy? If so, is it really sustainable that a lot of farmers are relying on direct payments for more than 50% of their income? Or is it an agricultural policy?” Bas-Defossez asked. Civil society organisations and MEPs broadly agree, but the Commission sided with the member states and chose not to start the process. “Perhaps they were afraid that the check would conclude that the EU needed a complete change in agricultural policy,” Bas-Defossez hinted. Indeed, a recently leaked document from the European People’s Party revealed that Europe’s centre-right politicians are not prepared to question the CAP’s economy-first bias. According to the centre-right EPP, which currently heads the European Commission, Council and Parliament, “without economic stability (higher income), it is illusory to believe that farmers will continue farming and stay being the environmental wards”. “Sustainable intensification of food production” is the only way to ensure a future for European agriculture, the EPP document said. 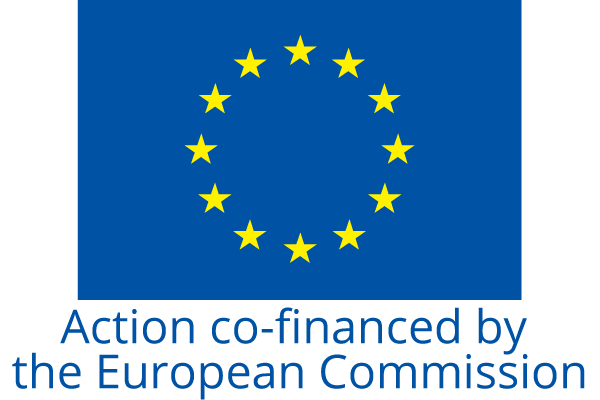 The powerful pan-European party went on to express its continued support for the CAP’s direct payments, which it described as “indispensable” and said that “abolishing them should be avoided at any cost”. But the EBB believes the next CAP must do more to link payments to environmental accountability. This would mean encouraging alternatives to intensive agricultural methods that depend heavily on chemical inputs. However, in its leaked paper, the EPP criticised environmentalists for “disregarding the other challenges faced by the sector and often overlooking the fact that CAP has already done a lot for the natural environment”. One area where environmentalists are hoping they can make inroads in the debate is the ‘polluter pays’ principle. They argue the real cost of our agricultural system is much higher than it appears because unsustainable practices damage public goods such as water and air quality. 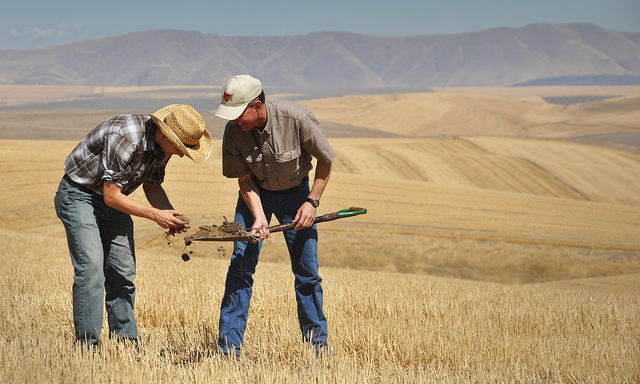 More than any other sector, farmers rely on healthy natural resources to make a living. Keeping these resources intact, the EEB argues, must be the primary concern of the future CAP.